Vantaa Energia. Bioenergy plant. 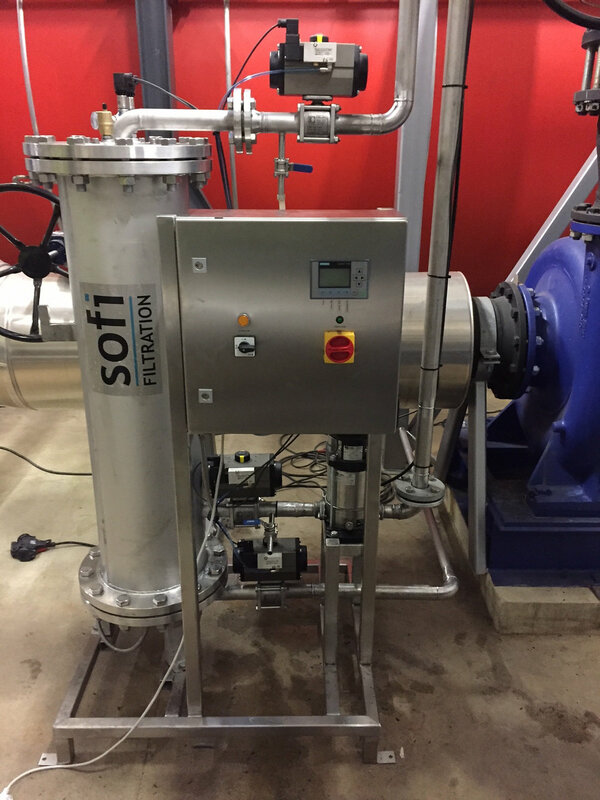 Sofi Filter SF1000 for flue gas treatment before reverse osmosis. Delivery Q2/2016. Kauhavan Kaukolämpö Ltd with Caligo Industria Ltd, Flue gas wet scrubber waste water treatment for 5 MW wood chip heat plant in Finland. Sofi Filter SF200 @ 1 μm. Delivery Q3/2016. Woosung EnTec. Washwater fine particle separation for generator engine exhaust gas cleaning system (De-SOx) in small power plant. Delivery 4/2016. Haapajärven lämpö Ltd with Caligo Industria Ltd. Flue gas wet scrubber waste water treatment for 15 MW wood chip heat plant in Finland. Sofi Filter SF1000 @ 1 μm. Delivery Q3/2017. Paimion lämpö Ltd with Caligo Industria Ltd. Flue gas wet scrubber waste water treatment for 9 MW wood chip heat plant in Finland. Sofi Filter SF1000 @ 1 μm. Delivery Q3/2017. Nivalan kaukolämpö Ltd with Caligo Industria Ltd. Flue gas wet scrubber waste water treatment for 25 MW wood chip heat plant in Finland. Sofi Filter SF1000 @ 1 μm. Delivery Q3/2017. Dalkia Group EDF with Caligo Industria Ltd. Flue gas wet scrubber waste water treatment for 9,5 MW wood chip heat plant in Finland. Sofi Filter SF1000 @ 1 μm. Delivery Q3/2017. Lempäälän lämpö Ltd with Caligo Industria Ltd. Flue gas wet scrubber waste water treatment for 7,5 MW wood chip heat plant in Finland. Sofi Filter SF1000 @ 1 μm. Delivery Q4/2017. Fortum Oyj. Largest energy company in Finland. Sofi Filter SF1000P @0,5 um for filtering district heating water. Delivery Q3/2015. Oulun Energia Oy. Energy company of City of Oulu. Sofi Filter SF1000P with 0,5 um for filtering district heating water. Delivery Q3/2016. Porvoon Energia Oy. Energy company of city of Porvoo. Sofi Filter SF200P with 0,5 um for filtering district heating water. Delivery Q3/2016. Vapo Oy. 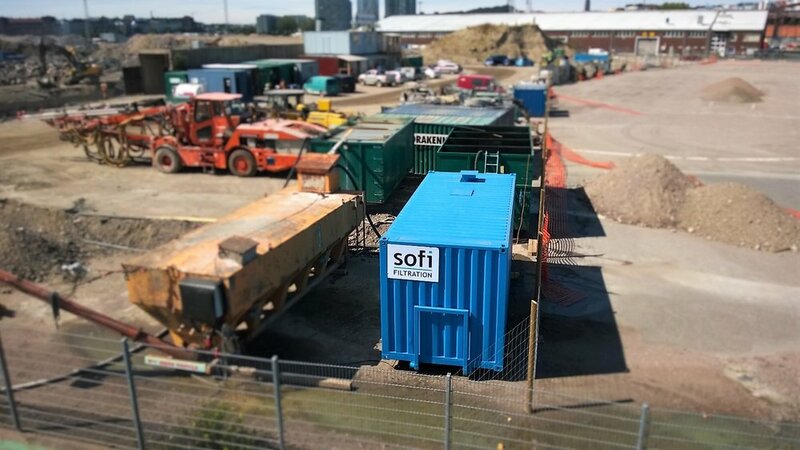 mobile unit Sofi Filter SF200 with 6 μm for district heating water. Delivery Q4/2017. Anglo American Sakatti Mining, 2 x deliveries. 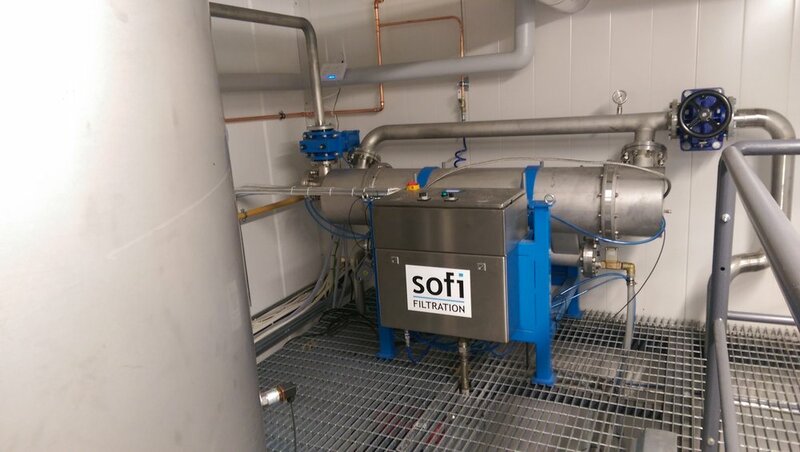 Sofi Filter SF150 & Sand Separator complete system and SF1000. For exploration drill core saw waste water treatment. Geological Survey of Finland, 2 x deliveries. Sofi Filter SF150 and Sofi Filter SF1000. For mine waste water treatment. VTT. Technical Research Centre of Finland. SF200 including 0.2 micron element. Various tests conducted with humus, minerals processing etc. waters. Lindström Ltd. Industrial textile wash service. SF1000 for recirculation of industrial laundry water. Delivery Q2/2015. Hes-Pro Finland Ltd. Parent company of Hesburger fast food chain. 2 pcs Sofi Filter SF200 for filtering mayonnaise factory waste water. Delivery Q3/2016 and Q1/2017. 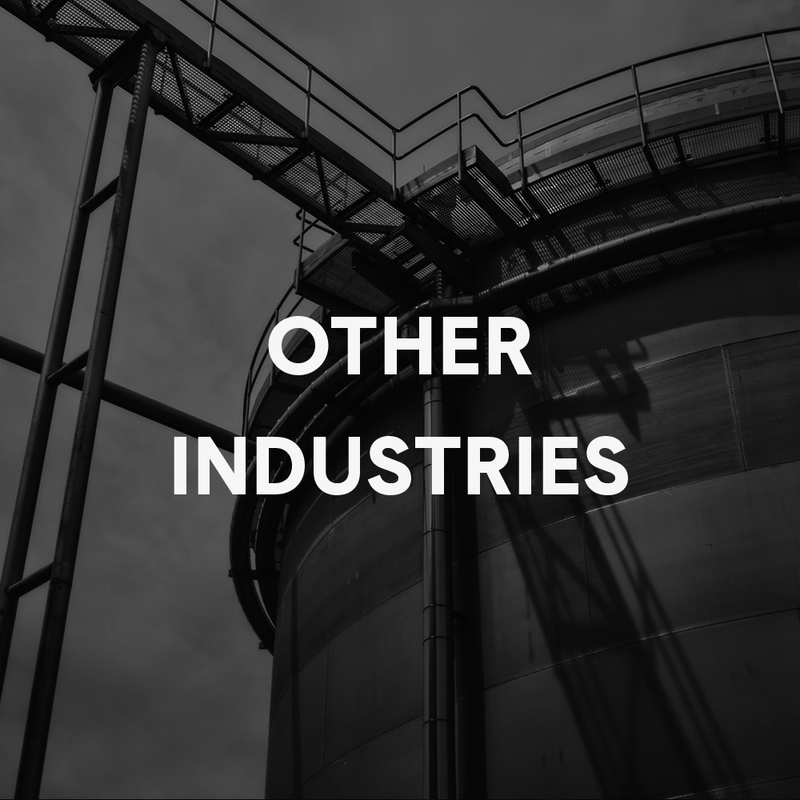 In addition to these, we have experience in many other applications as well. Thank you for contacting Sofi FIltration. We will get in touch shortly.